Jamaica’s Alia Atkinson set a new national record in the women’s 100-metre butterfly at the FINA Swimming World Cup on Sunday in Beijing, China. Atkinson touched the wall in 57.38 seconds to finish fourth in the event and in the process erased her previous national record of 57.56 seconds set on August 3, 2017. Sarah Sjoestroem of Sweden took the gold medal in 55.58. The Chinese pair of Yufei Zhangy (56.53) and Yichun Wang (57.13) won the silver and bronze medals respectively. 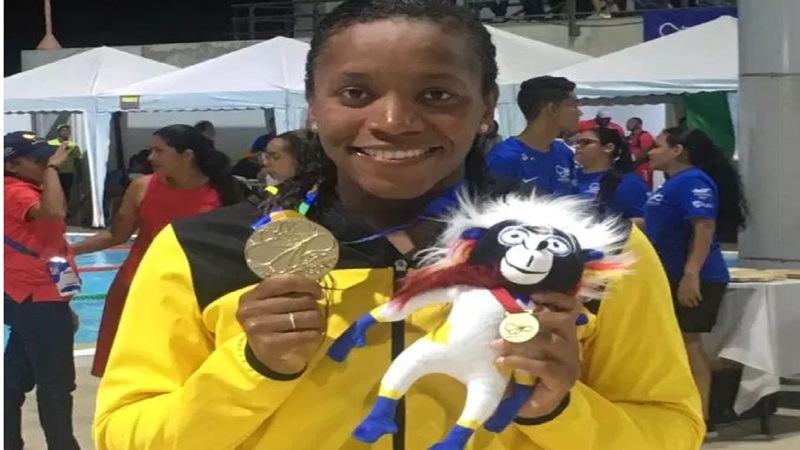 There was a victory for the Jamaican Olympian as she took gold in the 50-metre breaststroke (short course), also on Sunday. In the 50-metre breaststroke, Atkinson renewed rivalries with Russian Yulia Efimova. The final of the event saw the Jamaican with her signature bullet start and the fastest reaction time of the field of 0.62 seconds. She would steadily build upon that early advantage to take the win in 29.16. The Russian took the silver medal in 29.63 and Australian and former world record holder in the 100-metre medley Emily Seebohm placed third for the bronze in 30.35. Atkinson’s time represents her second fastest for the season behind her World Record effort of 28.56 in October. Atkinson also recorded two season-bests on Friday. 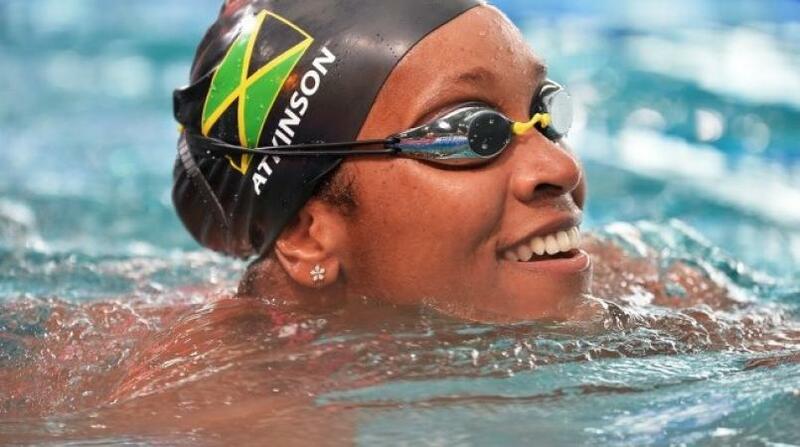 In the 100-metre individual medley, Atkinson placed fourth in 58.99 behind Katinka Hosszuk (57.05) of Hungary. The time represents Atkinson’s best effort in the event since the 2016 World Championships in Windsor, Canada. In the 200-metre breaststroke, Atkinson placed fifth in 2:24.35 Efimova, who won in 2:16.98. The time represents her best effort on tour since November 14, 2017. In the 50-metre butterfly, Atkinson opted out of the championship final after qualifying with season-best 26.50. The next stop for the tour will be Tokyo, Japan from November 9 to 11.